In a world where genetically modified organisms and chemical insecticides have rapidly invaded our food systems, it is more important than ever to know the sources of our food. A quick search on the FDA recall website will prove that dozens of products are regularly removed from store shelves after contamination with dangerous pathogens. 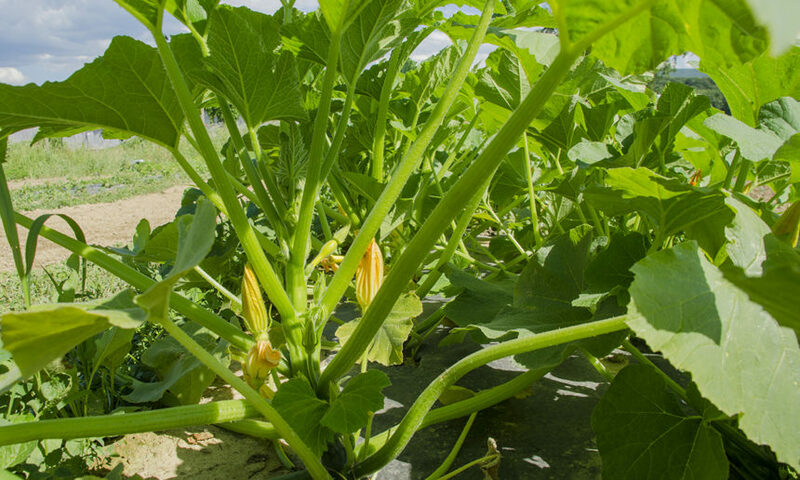 Switching to locally sourced, organic produce is a practical and delicious way to protect ourselves from the shaky system of global agrobusiness. 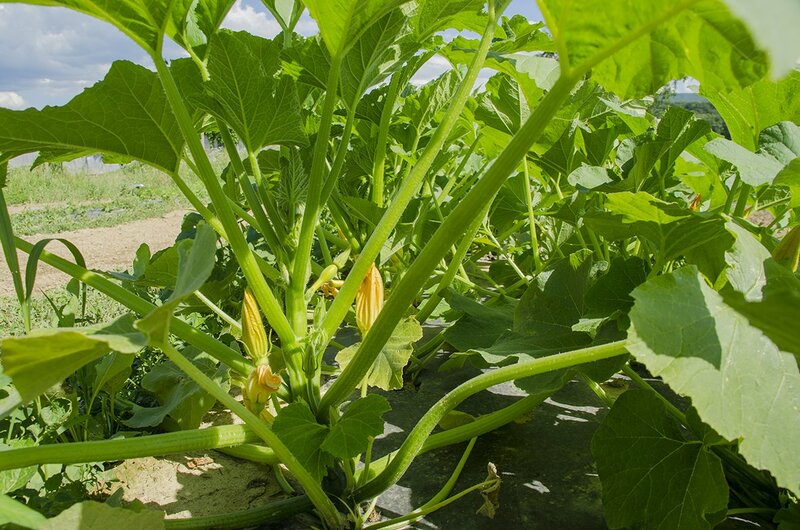 Gita Nagari’s 5 acre certified organic garden is yearly producing hundreds of pounds of fruits and vegetables from okra to zucchini, eggplant, tomatoes, watermelon, cantelope, squash, and much more. The land is not only cultivated organically but with the vision to be completely free from fossil fuel usage. By training the oxen to help with agricultural work, the land will be plowed, cultivated, and harvested with human and bovine cooperation. 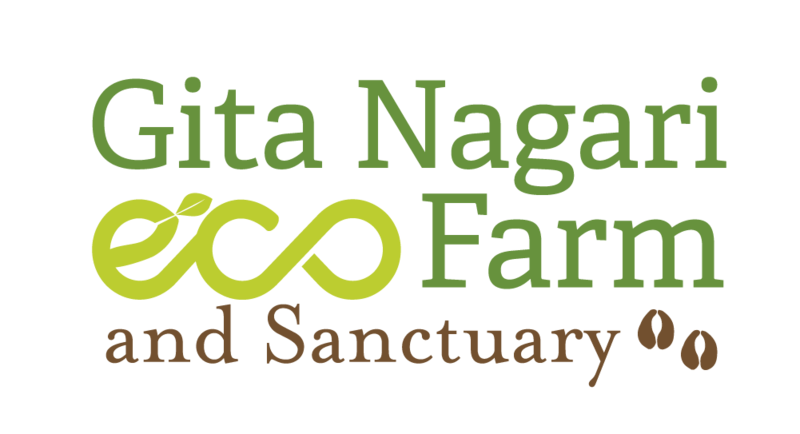 Your contribution will help Gita Nagari’s non-profit organic garden to become more efficient and productive, allowing us to reach the kitchen of further members of our community!